When it comes to cyber security, even big organizations lack the basic knowledge of how to protect company’s data from the outside. Everyday businesses are facing the threat of phishing, ransomware, data breaches and malware attacks that not only results in millions of dollars losses, but also damaged the reputations. A new study shows that five out of six of the most serious IT security threats directly relate to phishing or the aftermath of a successful phishing attack. SEA, short for Syrian Electronic Army, is famous for its advanced phishing attack capabilities and with the help of the same technique they fooled many popular organizations, social media and news media, including Twitter, Microsoft, Skype, Forbes, eBay and Paypal. According to the annual Verizon Data Breach Investigations report, about 58% of cyber security incidents were caused by employees, either due to failure in handling data or approving malicious data. 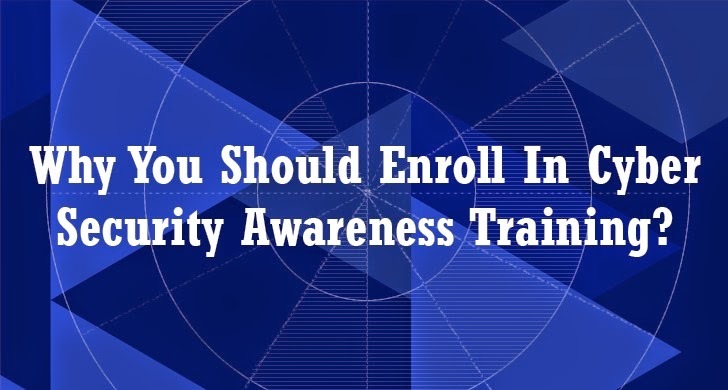 …this is where your company’s employees and, according to me, every individual need a good Cyber Security Awareness training program that can educate them. Someone said that if you have to catch a thief, you should think like a criminal. In a similar way, if a former World’s most wanted hacker gives you training then what could stop you to become a cyber expert. Yes, KnowBe4 brought you Kevin Mitnick -- the past Most Wanted hacker in the world and now a Fortune 500 Security Consultant -- for proving the Cyber Security Awareness training program. Kevin Mitnick has 30+ years of first-hand experience with hacking and social engineering, and this is the very first time that his experience is available in a web-based format. The Kevin Mitnick Security Awareness Training program includes a high quality web-based interactive video training combined with frequent simulated phishing attacks, live demonstration videos, using case-studies and short tests. The training program specializes in making sure employees understand the mechanisms of phishing, spear phishing, spam, malware and social engineering, and are then able to apply this knowledge in their day-to-day job. Each case study ends with its own short multiple choice test and after the training, KnowBe4’s highly effective scheduled Phishing Security Tests keep your employees aware of threats. From your Admin Console you are able to schedule regular Phishing Security Tests (PST for short) from our library of known-to-work templates. In case an employee falls for one of these simulated phishing attacks, you have several options for correction, including instant remedial online training. Kevin Mitnick Security Awareness Training 2015 is a great service that will help your employees to become aware of the dangers of the Internet. 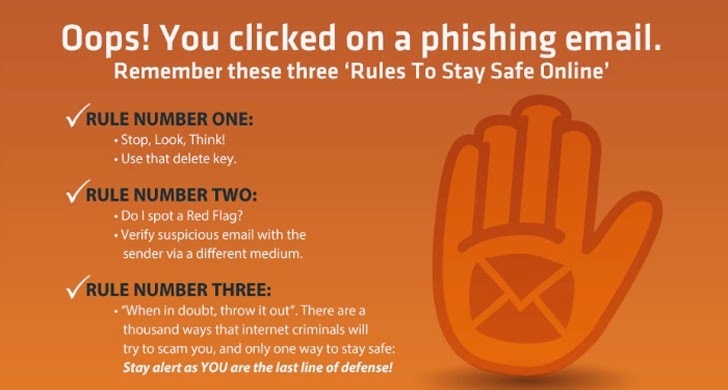 The unique feature of this training are the frequent simulated phishing attacks that you can send to your employees to keep them on their toes with security top of mind.